This year we went for two outstation trips that too in monsoons. Monsoon is a beautiful time. Though it makes you stay indoors but I must say we enjoyed ourselves thoroughly during our outstation trips. A little preparation beforehand and monsoon gives you the memories of a lifetime. With two little kids, I must say travelling during monsoons did not appeal to me but honestly, I am glad now that we did. 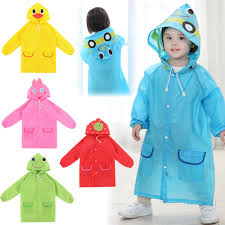 I found raincoats handier while travelling with kids. It is better to cover the kids with raincoats than umbrellas. Kids get tired and very often you have to carry them. At that time it becomes difficult to carry and umbrella along with the child. Raincoats gives them freedom to play and move. Rubber boots or rubber footwear are certainly the best when travelling outstation during the rains. They can be cleaned easily and gets dried soon. Rubber sandals are less slippery and allows the feet to breathe and become dry. These are the absolute must haves. Kids have the habit of touching everything they see. They tend to get their hands dirty and then try to wipe their hands with their clothes. A small bottle of liquid hand wash and wipes comes to the rescue at that time. Wash their hands quickly and wipe them. If you cannot find water, then wipe their hands with wet wipes and put hand sanitizer. Keeping hands clean is extremely essential to keep them safe from germs. 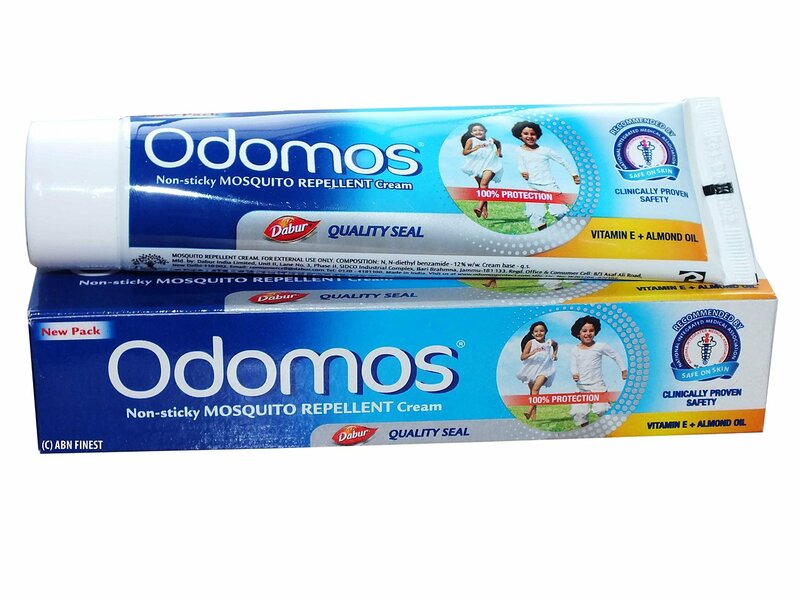 Keeping a good natural mosquito repellent cream in your carry bag is also a must. Even if you apply it in the morning, chances are that it might get washed off after getting wet in the rains. A re-application becomes important to prevent mosquito bites. 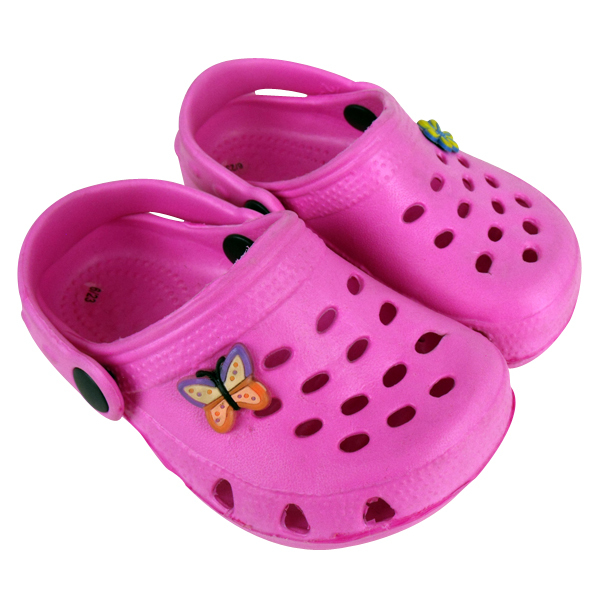 While travelling outdoors during monsoons, it is important to carry an extra pair of clothing for kids. In case kids get wet, it is advisable that you change their clothes during the journey to prevent them from catching cold. The streets and roads become water clogged resulting in traffic jams. To prevent kids from becoming cranky while travelling, it is necessary that you carry snack packets which they can munch on. Even if they sleep in your arms, you are relaxed that they are not sleeping hungry stomach. I must say, that by keeping in mind these tips, we had a great time with kids on our trips during the rains. Kids enjoyed themselves thoroughly giving us more reasons to enjoy ourselves. Those are some great suggestions!! Me too. But this year I dared and glad that I did. It’s always raining here , so thanks for all the guidance. You are right, with little bit of preparation we can enjoy our vacation during monsoon. It’s so beautiful outside. Great tips!! Rain boots are my favorite. During rainy season, I prefer closed shoes especially front part. One really does need to carry loads and load of mosquito repellent.